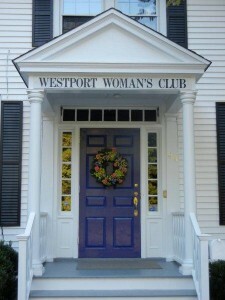 The Westport Woman’s Club is currently accepting grant applications from Fairfield County non-profit organizations. Please click here for Grant Application. Please click here for Grant Application. The due date for applications to be submitted is October 31, 2016.